Posted by admin in activity reports, Ijen, Indonesia. 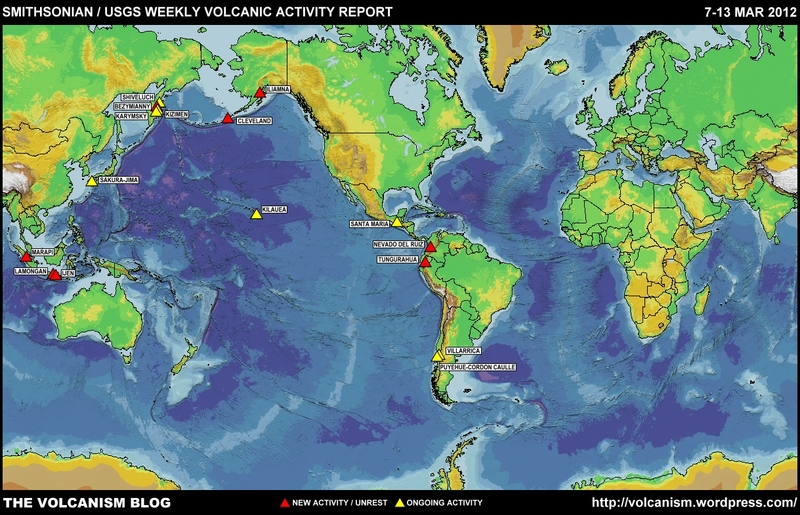 VolcanoDiscovery reports that the alert level for Ijen volcano in eastern Java, Indonesia, has been raised to level 3, ‘alert’ (the second-highest level) because of an increase in activity. Ijen’s alert level was last raised to 3 in December 2011, but was lowered to 2 in February. Concern about increased seismicity and degassing led Indonesia’s geological and hazard mitigation authority, PVMBG, to raise the level to 3 again on 12 March.